I came across this cool event at Daniel Stowe Botanical Garden this weekend. The temperature will be nice, but there is a chance for rain. So make sure you bring an umbrella just in case. I’ve attached the information from their website below. 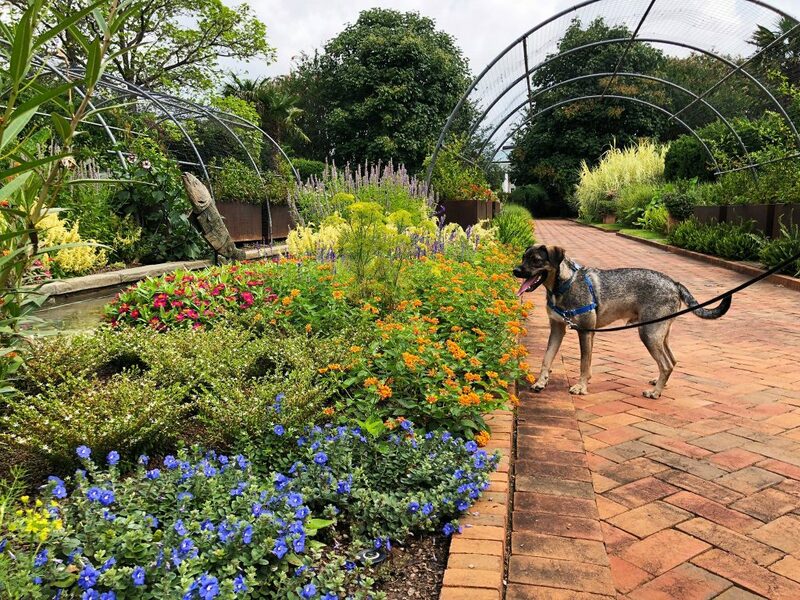 Bring your leashed pup(s) to the Garden to sniff the spring blooms! Walk the trails on your own or on a guided hike, talk with local pet adoption groups, shop from dog-themed vendors and enjoy family-friendly activities, the garden flowers and more. Vendors include Happy Dog Café Boutique & Spa, Inc. in Belmont, Jasp&WikiCo with bandanas and leashes, Lineberger Veterinary Hospital in Gastonia, Bow Wow Boutique in Gastonia, Camp K-9 Resort in York, Pawtique Holistic Pet Shoppe in Charlotte, Pet Wants – Urban Feed Store in Charlotte, Carolina P.A.W.S. (Pet Adoption & Welfare Society), Catering to Cats and Dogs, South Charlotte Dog Rescue, and Carolina Basset Hound Rescue. This entry was posted by Jim Hoffman. This entry was posted in Blog and tagged bow wow boutique, camp k9 resoor, carolina basset hound rescue, carolina paws, catering to cats and dogs, daniel stowe botanical garden, dogs, dsbg, garden, happy dog cafe boutique spa, lineberger veterinary hospital, pawtique holistic pet shoppe, pet wants urban feed store, puppies, pups and perrenials, rescue, south charlotte dog rescue. Bookmark the permalink.